For seasonal allergy sufferers, springtime in Central Oregon can be miserable. Juniper, in particular, can cause multiple problems for those affected. My first few springs in the high desert were miserable, and I was debilitated by the severity of the allergic reaction. Fortunately, my juniper allergy has been resolved. Keep reading to find out how. A member of the cedar family, juniper plants release pollen during the spring months, with March and April seeing the most activity. Often, individuals who experience no other environmental allergies will be affected by juniper, as the structure of the pollen itself allows for easier transport to nasal membranes. While OTC medications are available to treat allergy symptoms, many users report adverse side effects, such as fatigue, dry mouth and constipation. Fortunately, there are safe home remedies that can be done to relieve ailments, as well as effective, non-invasive treatments offered by Dr. Rosen. Neti Pots- These small, ceramic pots are filled with sterile warm water and salt and used to flush the nasal membranes. Inhaled pollen lives in the nose until it is broken down by the body, when it is then recognized as an intruder. Flushing the pollen before the body releases histamine as a defense will substantially reduce allergic reactions. Use the neti pot three times a day and be sure to clean between uses. 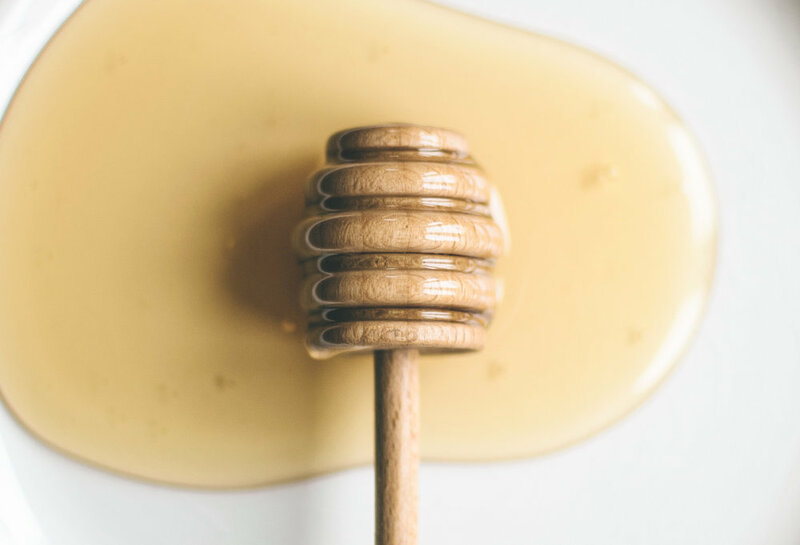 Local Honey- Eating local honey consistently throughout the year may reduce allergy symptoms in the same way allergy shots from an allopathic doctor would- by exposing the user to small amounts of local pollens to build up less sensitivity. Bee pollen is thought to be even more effective and may be found at local farmer’s markets. Remember to buy local honey, and use daily for the most benefit. Stinging Nettle- This safe plant is used to make a tea that may relieve allergy symptoms. The leaves contain compounds known as anti-oxidants, which help the body heal from damage caused by oxidation. Drink stinging nettle tea daily during allergy season, as it helps reduce inflammation caused by pollen. The nettle leaves can be found in any health food store, and it is prepared by adding 1-2 teaspoons of dried leaf to hot water, steeped for 5-10 minutes. Nambudripad’s Allergy Elimination Techniques- Commonly known as NAET, this treatment was developed by Dr. Devi Nambudripad in 1983 to alleviate allergies from a holistic approach. In this method, contact with an allergen causes a block in the body’s energy pathways. NAET attends to that blockage, which allows for restored energy flow. The treatment itself is gentle and only takes about twenty minutes per session. One allergen is addressed each visit, and relief may be felt immediately. In addition to seasonal allergies, NAET treatments may help with reactions to animal dander, food and chemicals. Chinese Medicine- This ancient science examines the root cause of seasonal allergies. In Chinese medicine, deficiencies of the body are thought to be responsible for an overactive immune system response to pollen. Caused by genetic factors, dietary habits and lifestyle, imbalances may be treated with acupuncture and Chinese herbs in the form of tinctures, capsules and powders for symptom relief. In my experience, one NAET session with Dr. Rosen eradicated my juniper allergy. Now two years later, I've had one additional treatment to address the allergy. When rare allergic symptoms develop, nettle tea calms the reaction. Does juniper trigger symptoms for you? I’d love to hear how others handle this bothersome condition, so please leave a comment about your experience. Call (541) 388-3804 for more information or to schedule an appointment with Dr. Rosen. He has trained with Dr. Nambudripad and is board certified in Medical Acupuncture.